As smartphone manufacturers, as well as those looking to hawk more expensive, appliances such as TVs find themselves coming up against the 4K wall, audio has become a big deal over the past couple of years. Before 4K video has hit the mainstream for the majority of users, CES 2015 and now CES 2016 has been abuzz with HDR content. In the fact of 4K, high-quality audio has never been easier to consume. Spotify and Google Play Music offer up clear and crisp digital music wherever people want it and if you want to go further firms like TIDAL will offer full CD-quality on the move or at home. 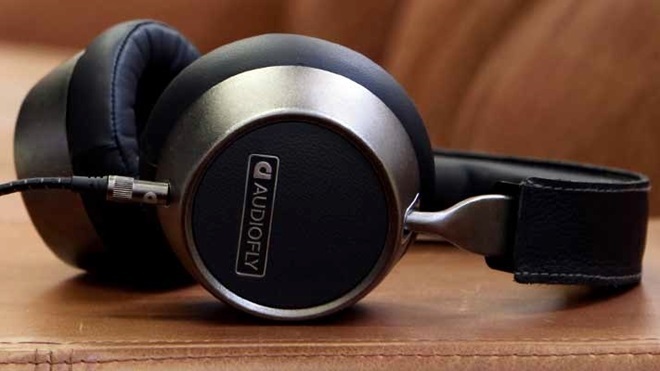 As such, headphones have become a big seller for a lot of firms, and CES 2016 has seen its fair share of audio announcements, and now Audiofly is joining in, too. Audiofly is an Australian brand that started out offering in-ear monitors for stage musicians and such. 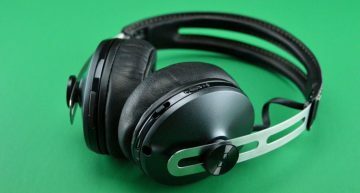 Since then, they’ve expanded to offer consumer-grade earphones and more recently their new AF240 over-ear headphones. 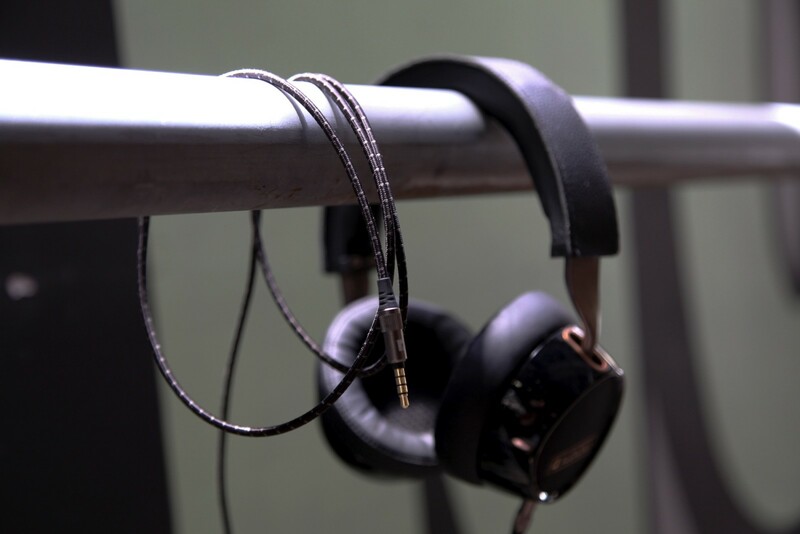 The company is using CES 2016 to launch their first Bluetooth headphones, the AF250. Cut from the same cloth as the AF240, the AF250 is fully wireless with Bluetooth 4.1 and aptX support. Lasting 25 hours on a single charge, these are a pair of headphones that are designed for ease of use, this is also clear in the fact that the AF250 self-adjust on your head. 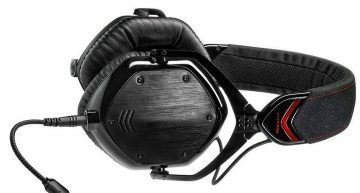 With polycarbonate ear cups, replaceable ear pads and an alloy headband with thick, padded leather they’re designed to be comfy as well. 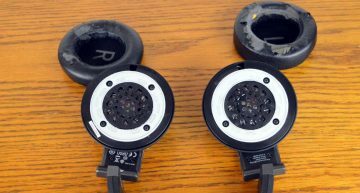 These are a 40mm driver design, and Audiofly’s CEO Dave Thompson said that they wanted the AF250 to offer “consumers something they have not found in Bluetooth headphones, which is signature quality, premium features and rich, detailed sounds.” Audiofly is a name that is quickly gaining popularity, and is already known for their high-end in-ear monitors, and considering the $349.99 price tag for these, expectations are set high. Even more so considering that creating a pair of high-end Bluetooth headphones that sound good can be pretty difficult. We have quite a wait on our hands though, as they won’t be available until Fall of this year. 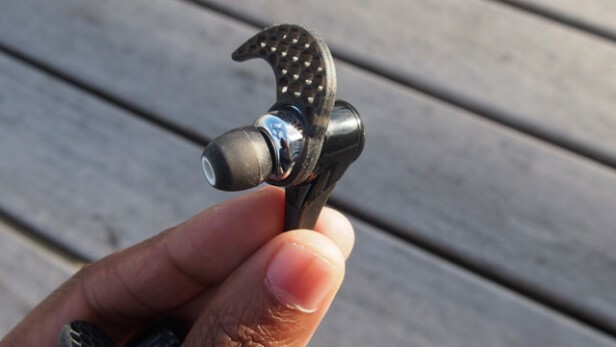 Why JayBird Bluebuds X Is So Expensive And Popular ?